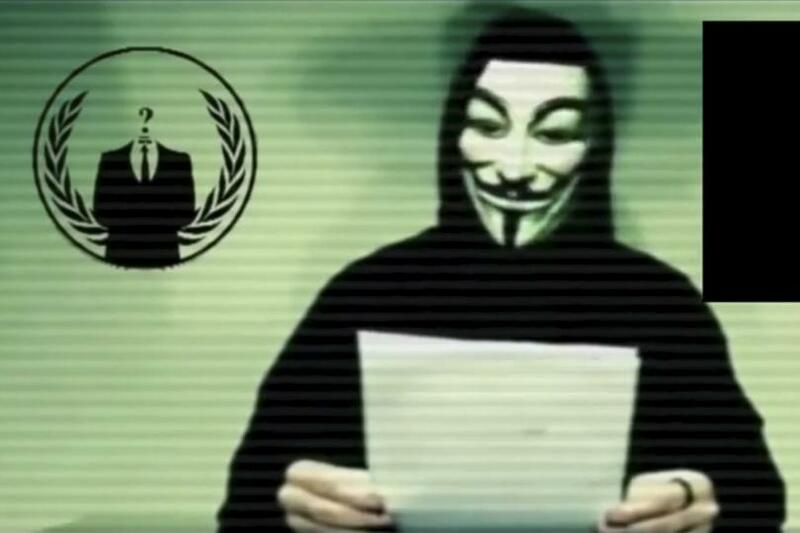 OrbsCorbs: "Anonymous Is Hacking ISIS, But Warns Collaborating With US Government Is 'Deeply Stupid'"
"Anonymous Is Hacking ISIS, But Warns Collaborating With US Government Is 'Deeply Stupid'"
"The hacking collective Anonymous is battling ISIS online, but one of its most important voices has warned members that collaborating with the U.S. war on terror would be "deeply stupid." The shadowy group issued a statement distancing itself from an offshoot, Ghost Security Group, which has been reportedly supplying the U.S. government with information about the Islamic State group in exchange for payments. "The statement goes on to say that close relationships with government agents will result in many more informers within Anonymous as well as damaging the group’s reputation 'as it will lead to a view that Anonymous is too close to U.S. intelligence interests.'"